Webster & Horsfall are market leaders in the manufacture of medically approved Stainless steel wire. 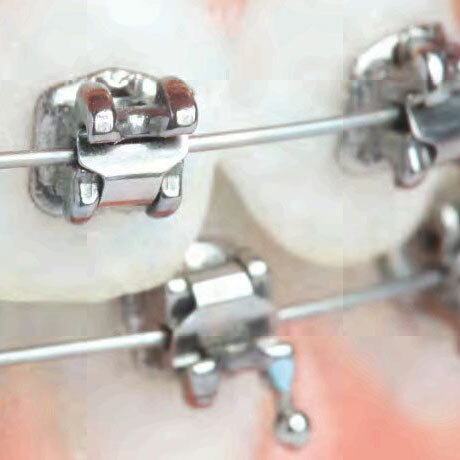 Our bespoke spring wire is used from open heart surgery to Orthodontic treatment. Our associate company A. J. Wilcock use our wire for High tensile Stainless Steel Archwires. This environment demands the most precise and technically superior products to achieve critical results. Our involvement in this market shows that we produce some of the highest quality products within their fields.